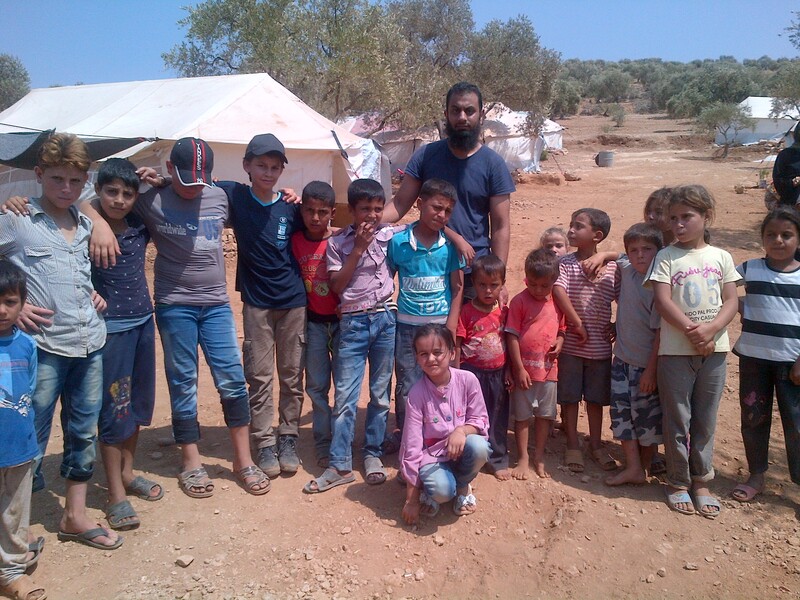 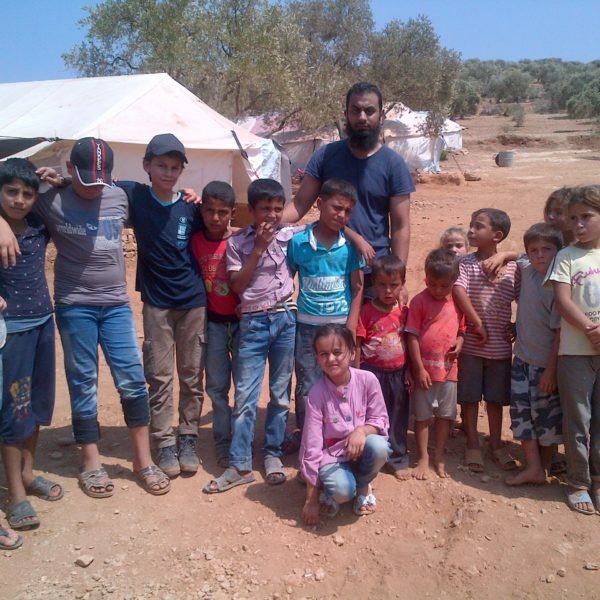 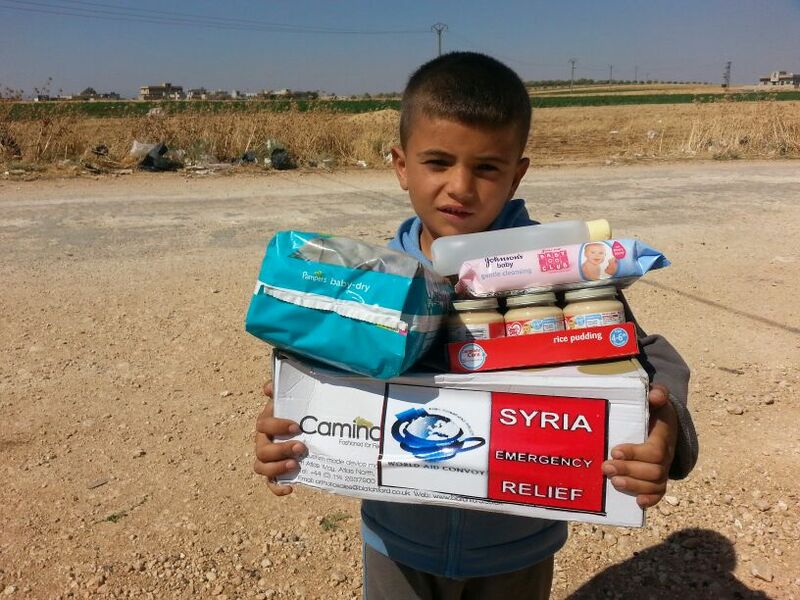 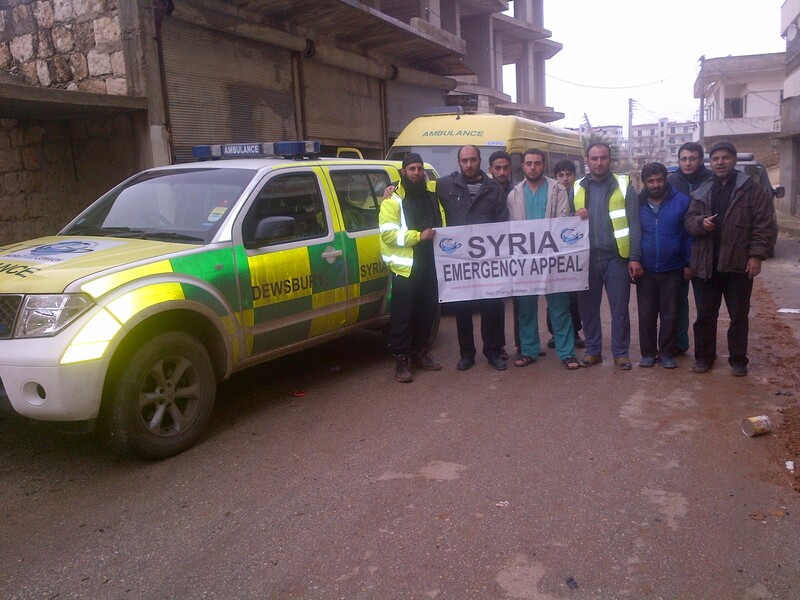 Alhamdulillah since 2014 World Aid Convoy has sent many Emergency Medical Aid Containers to Syria to Aid the hospitals and help the orphans, widows & most needy. *World Aid Convoy sent an Emergency Aid Container with Vital Medical Aid from Manchester to the Syria and Alhamdulillah delivered the Medical Aid to the Hospitals in Aleppo and Idlib, Northern Syria. 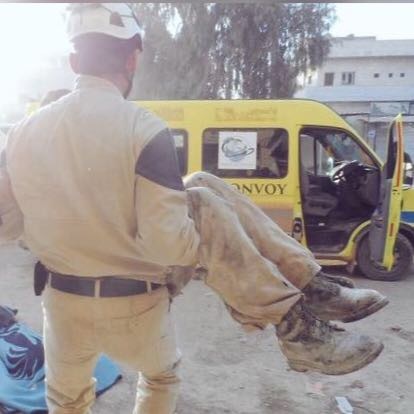 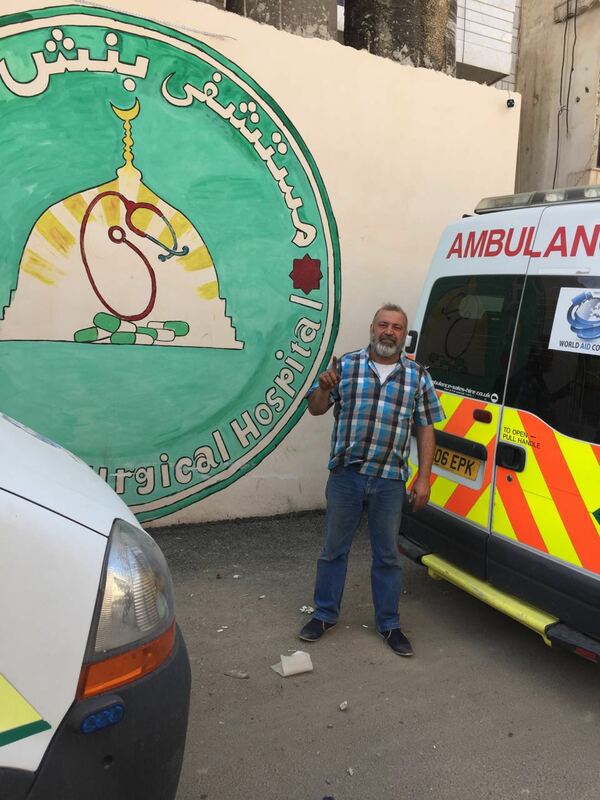 *World Aid Convoy sent an Emergency Aid Container with 2 Ambulances & Vital Medical Aid in February 2016 and Alhamdulillah delivered 1 Ambulance to Al Quds Hospital in Aleppo City and the other Ambulance to Binnish Hospital in Idlib, Syria. 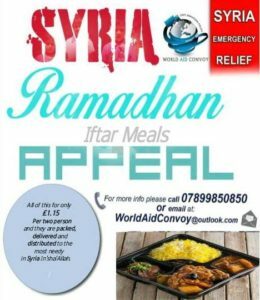 *World Aid Convoy sent another Emergency Aid Container with 2 Ambulances & Emergency Medical Aid in May 2016 to the Hospitals in Idlib, Syria. 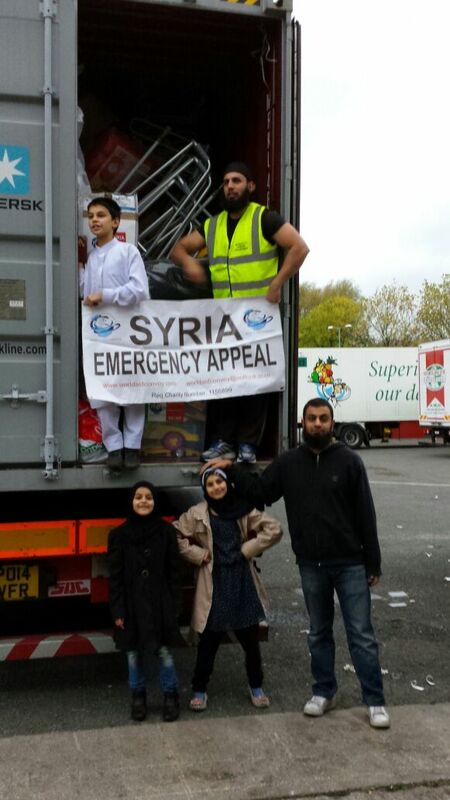 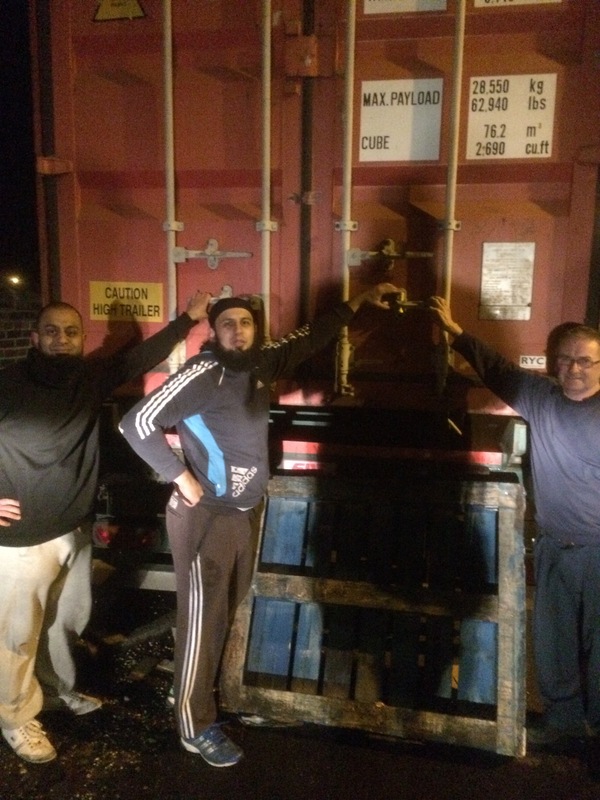 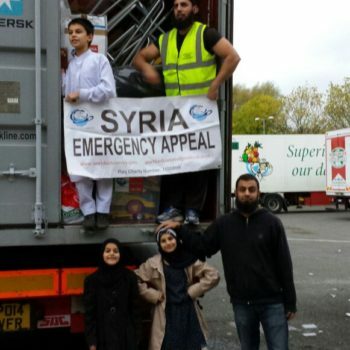 *In Nov 2016 World Aid Convoy successfully sent an Aid Container from Stoke to Idlib, Syria. 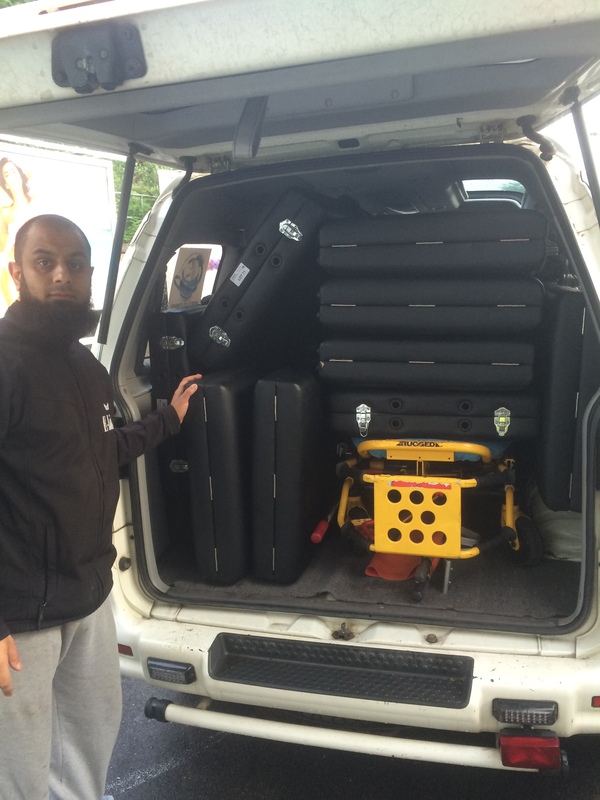 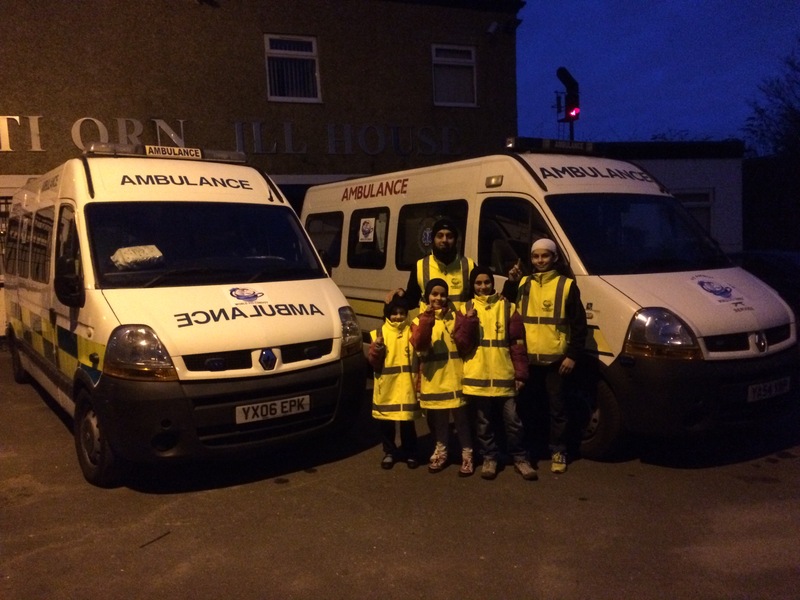 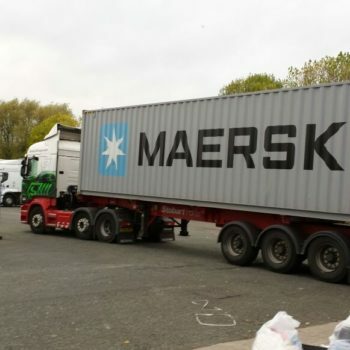 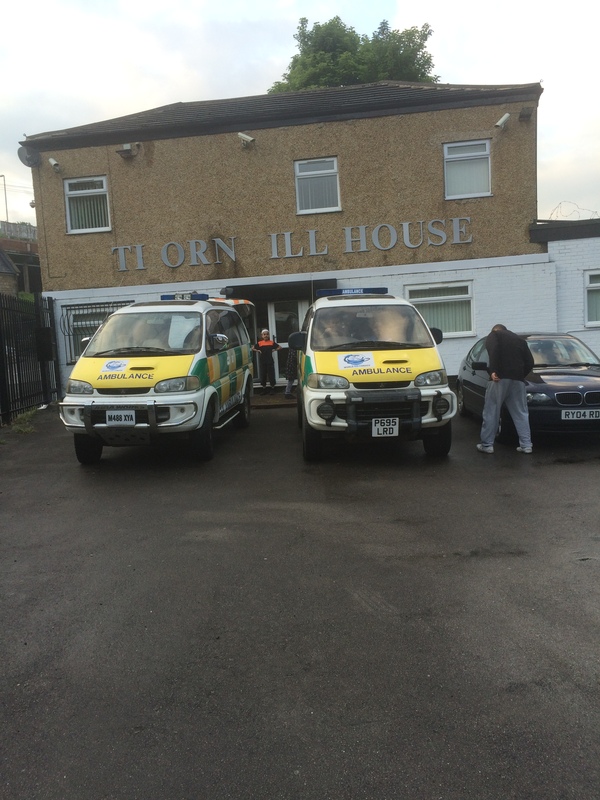 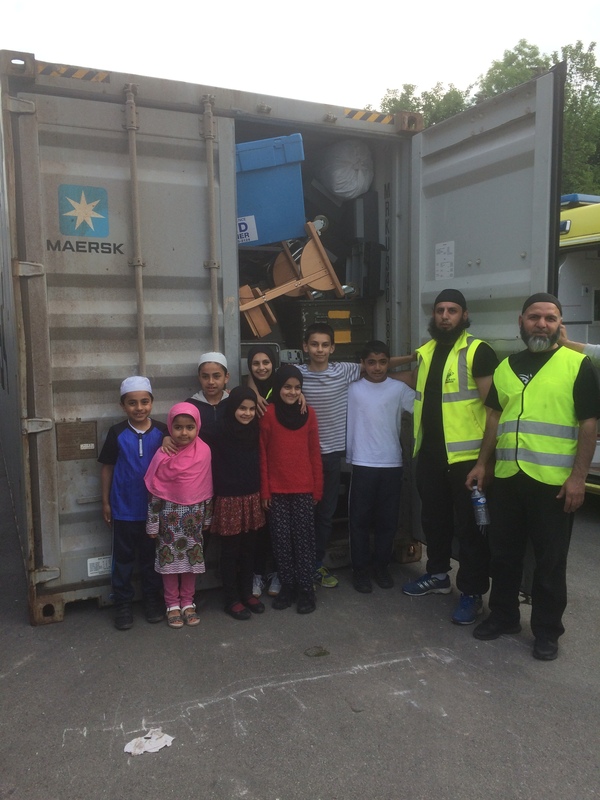 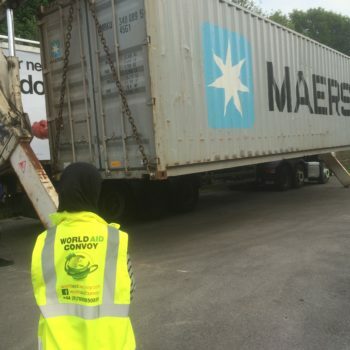 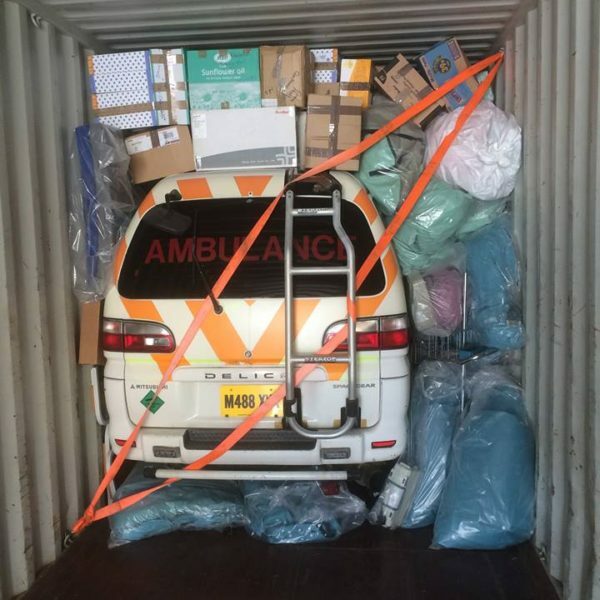 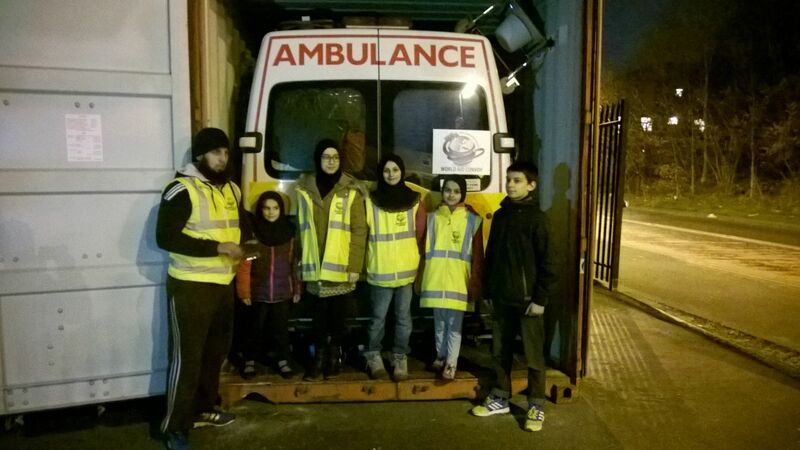 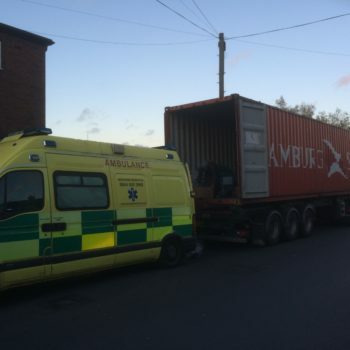 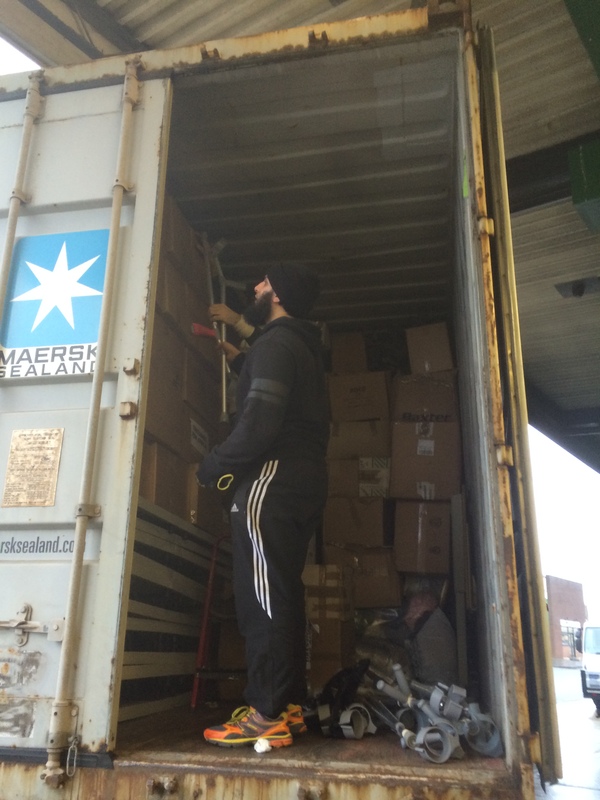 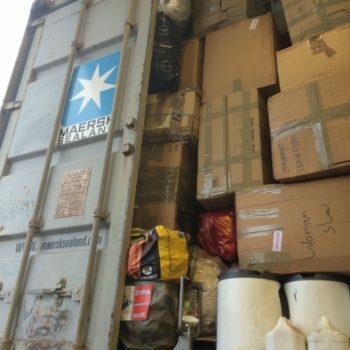 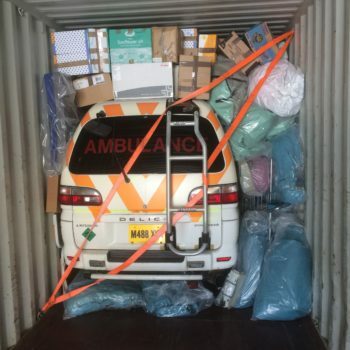 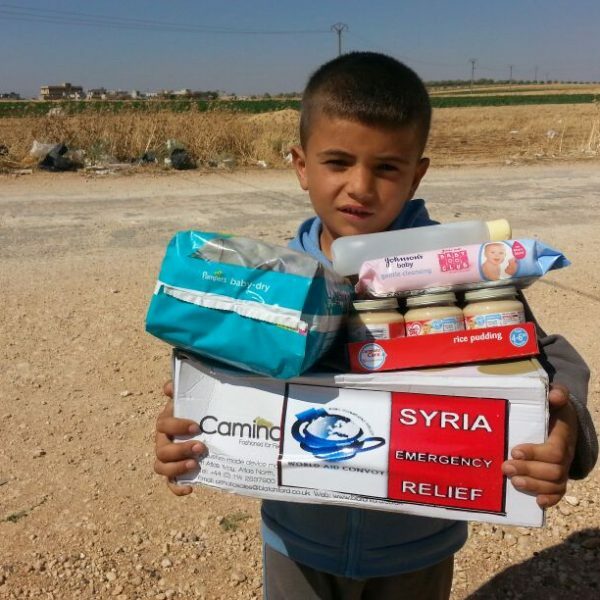 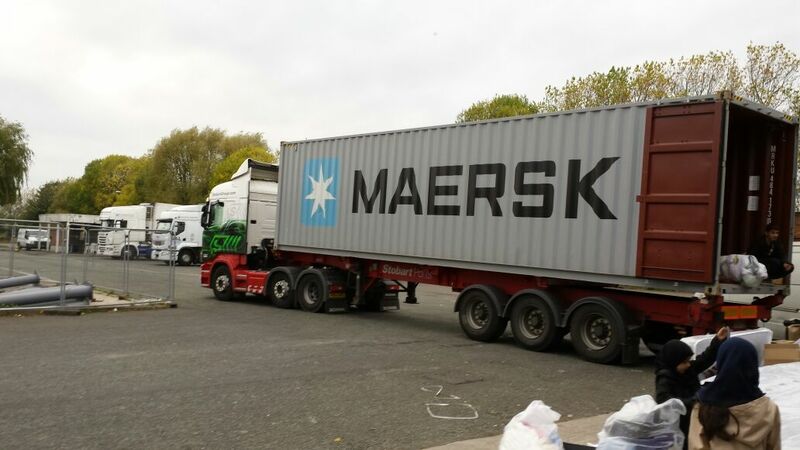 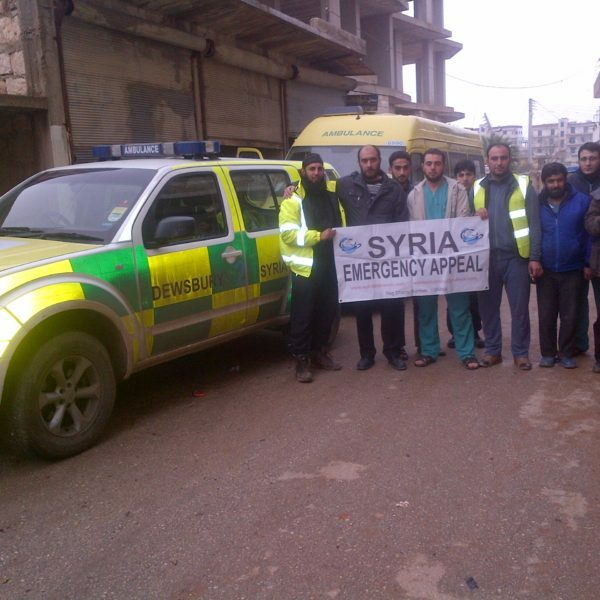 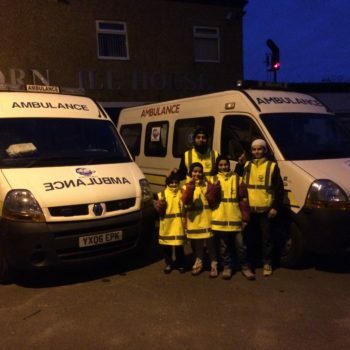 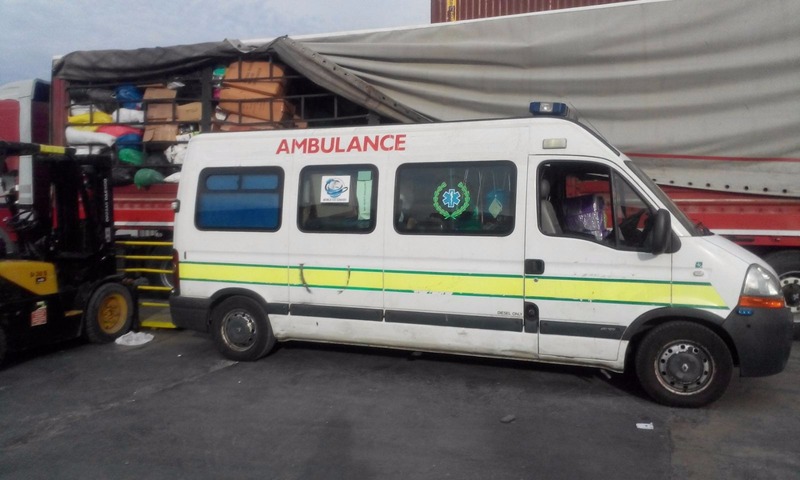 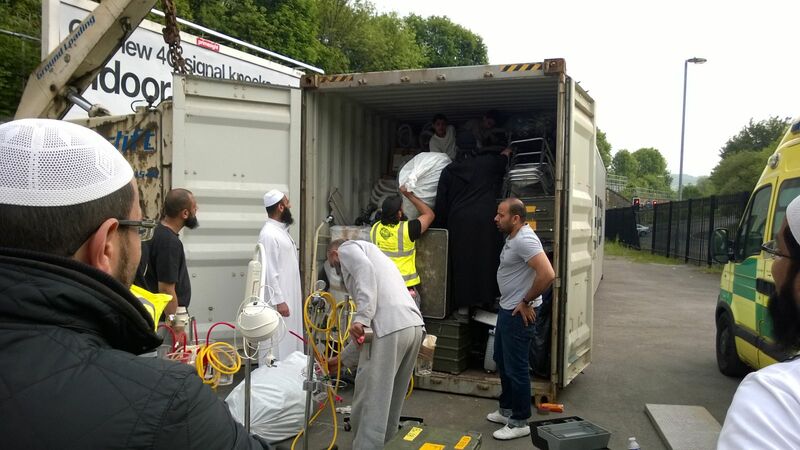 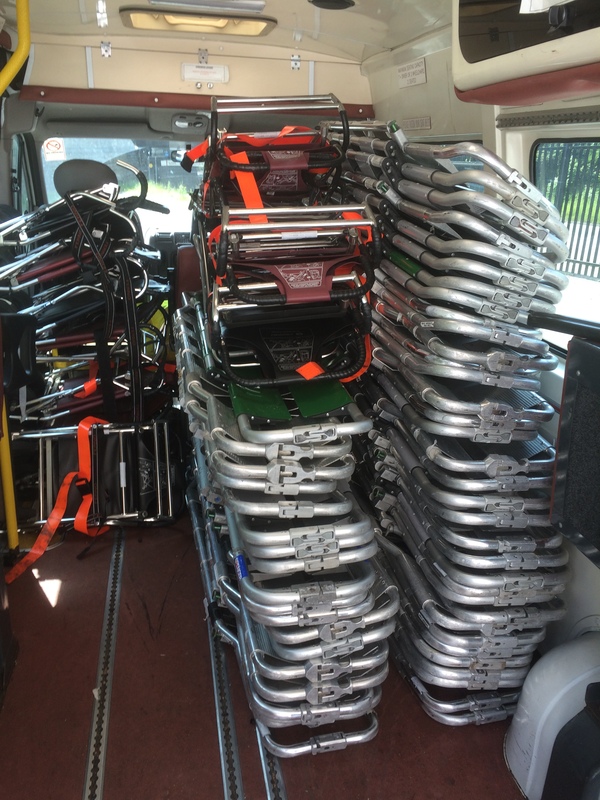 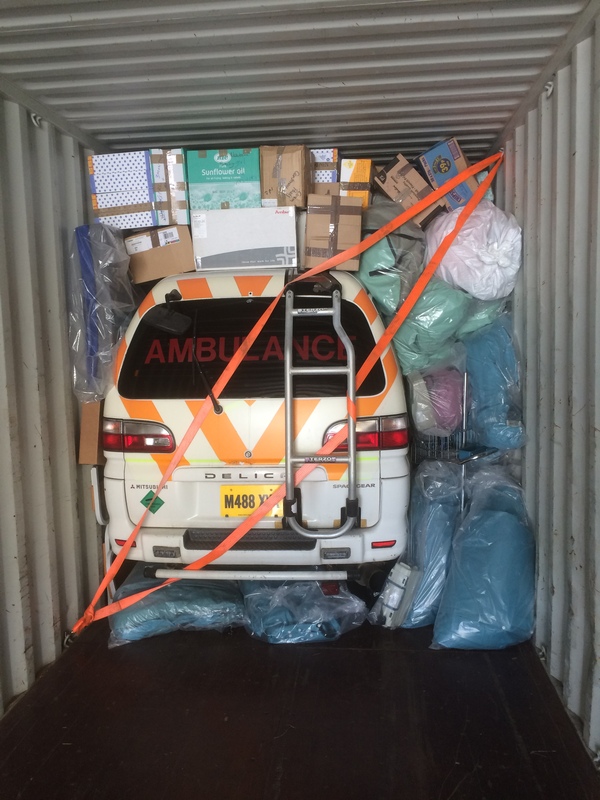 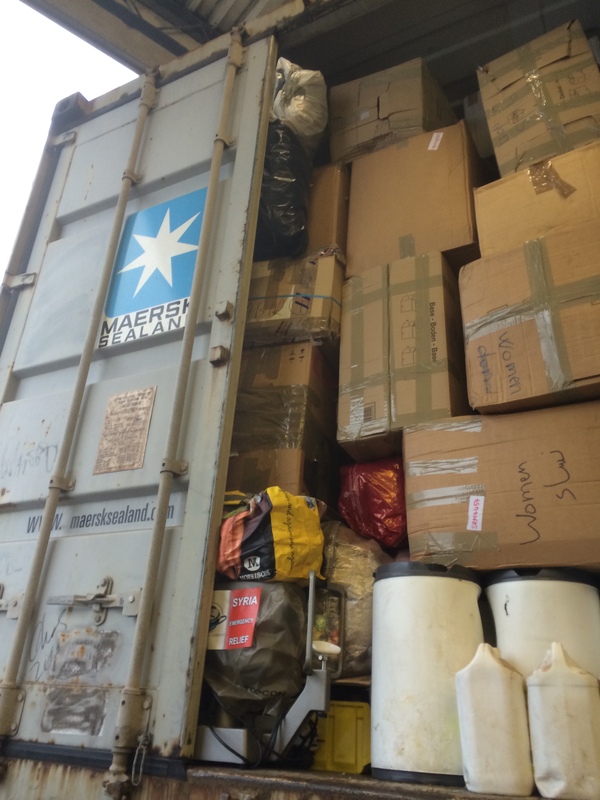 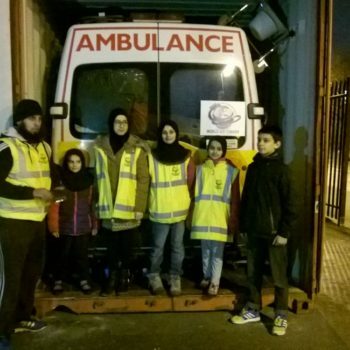 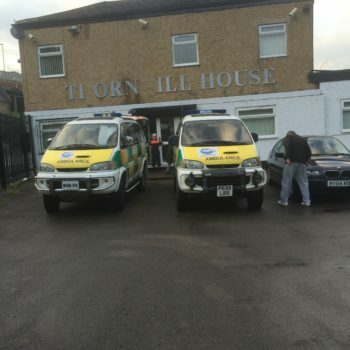 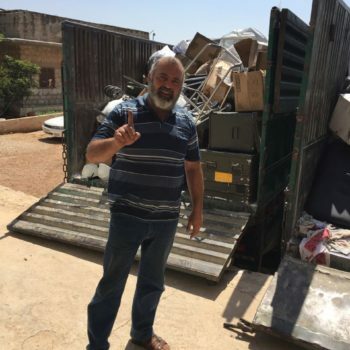 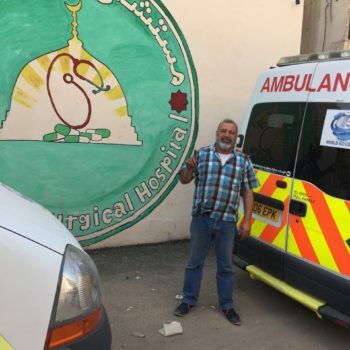 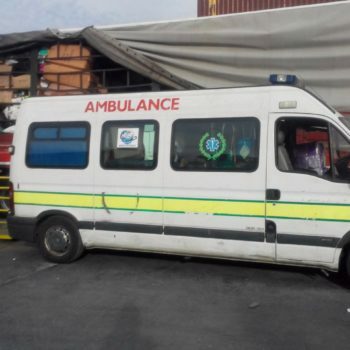 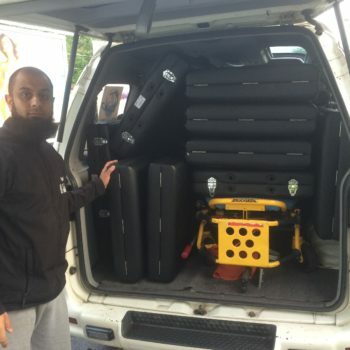 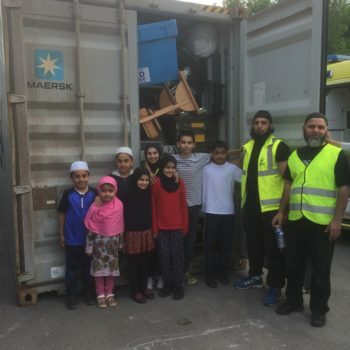 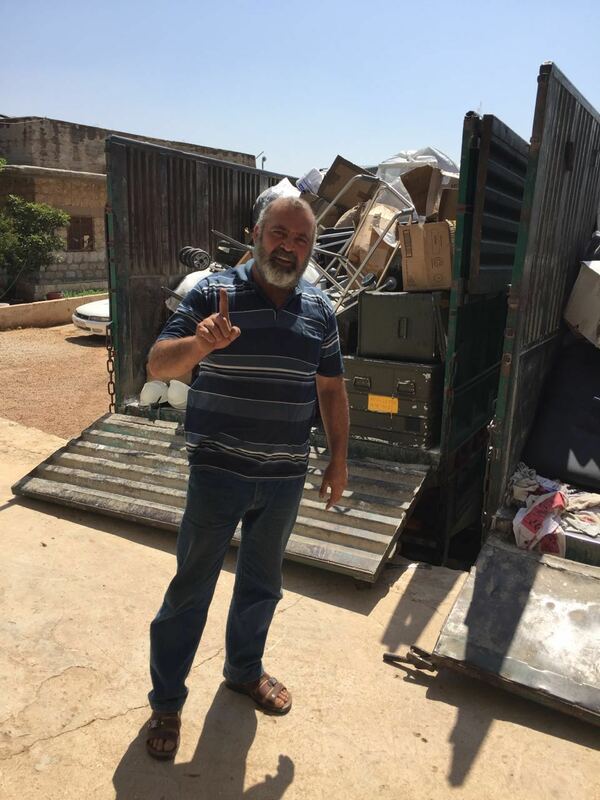 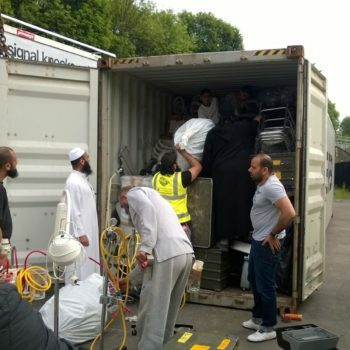 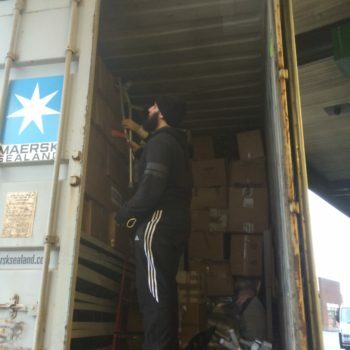 World Aid Convoy successfully sent many more Aid Containers to Syria from Stoke, Preston, Birmingham and Dewsbury for the Most Needy and the Hospitals in Idlib, Syria. 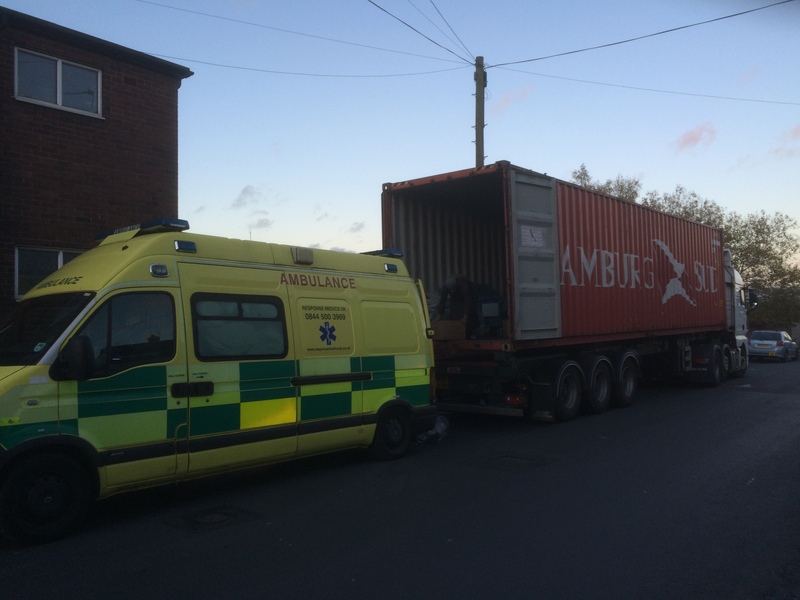 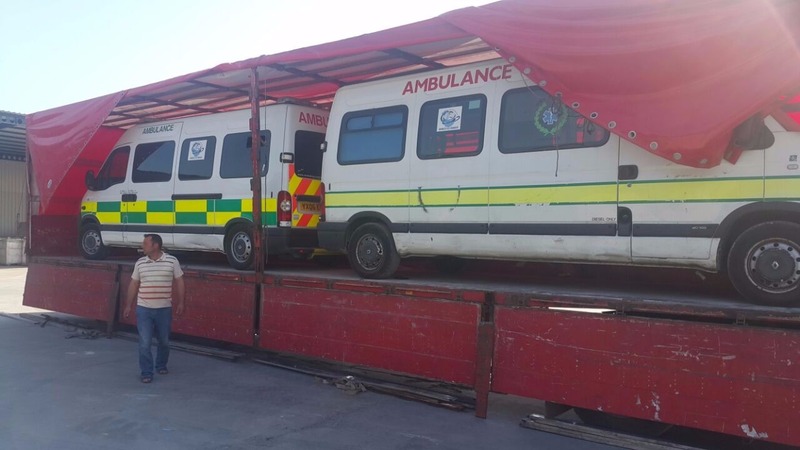 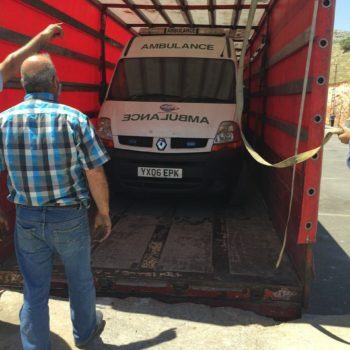 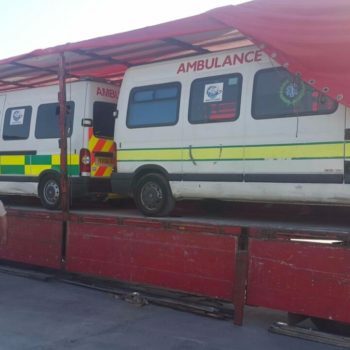 World Aid Convoy successfully sent an Aid Container with two Ambulances from Italy to Syria to Aid the Hospitals with saving lives in Syria. 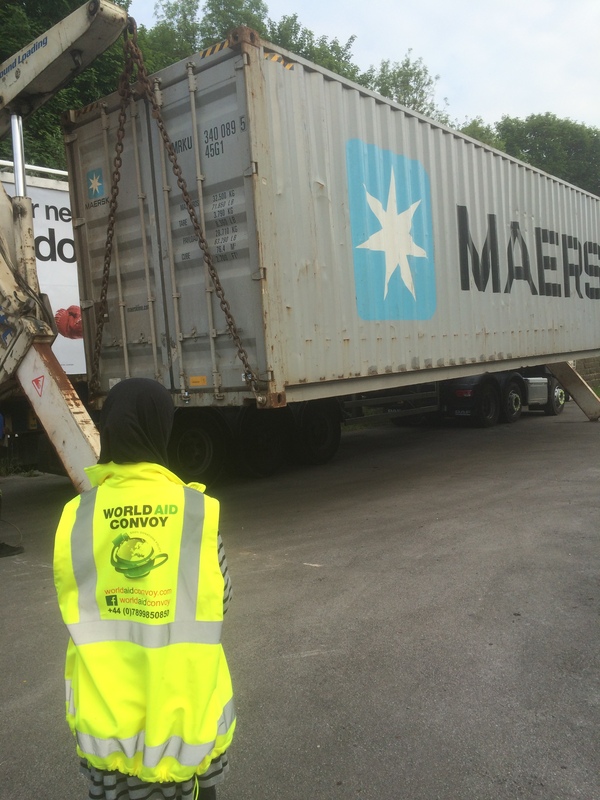 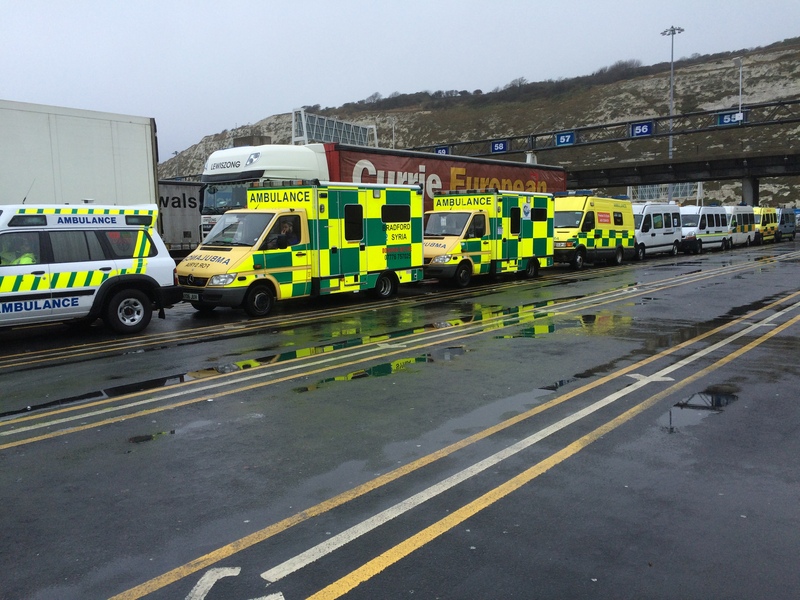 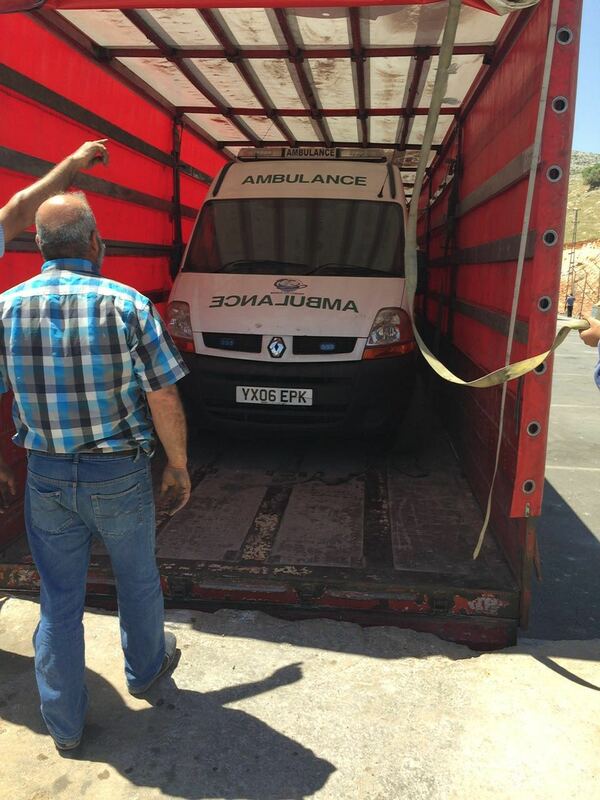 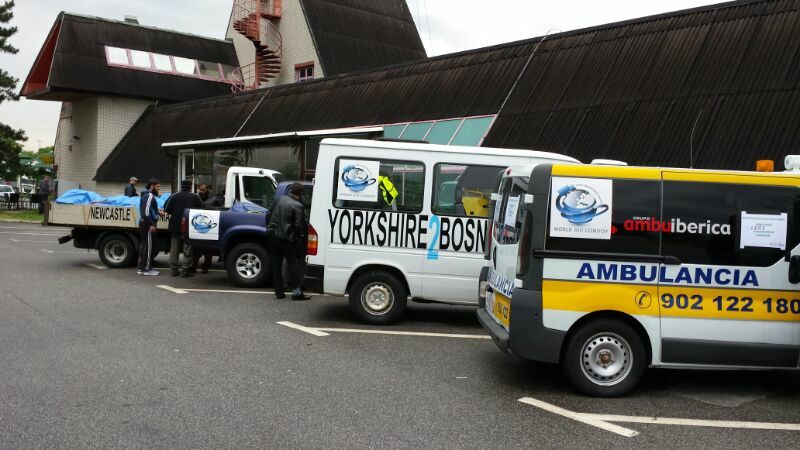 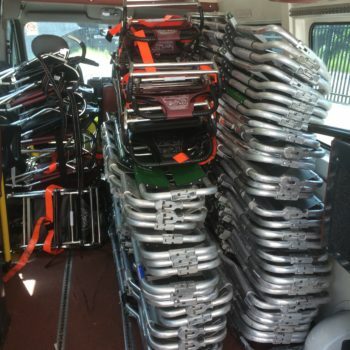 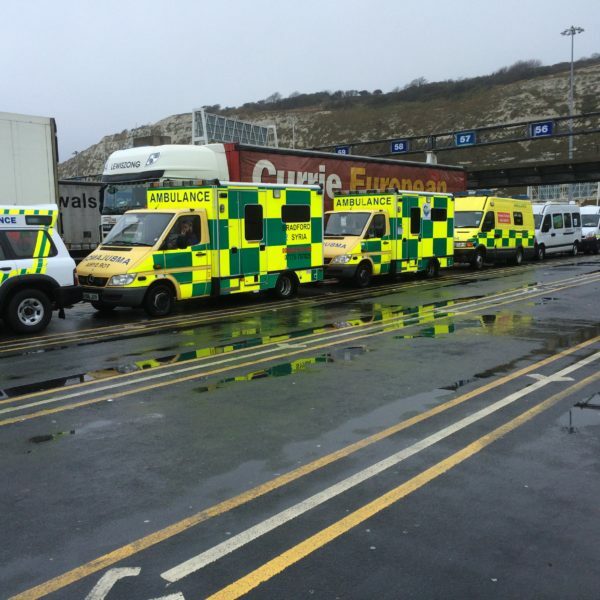 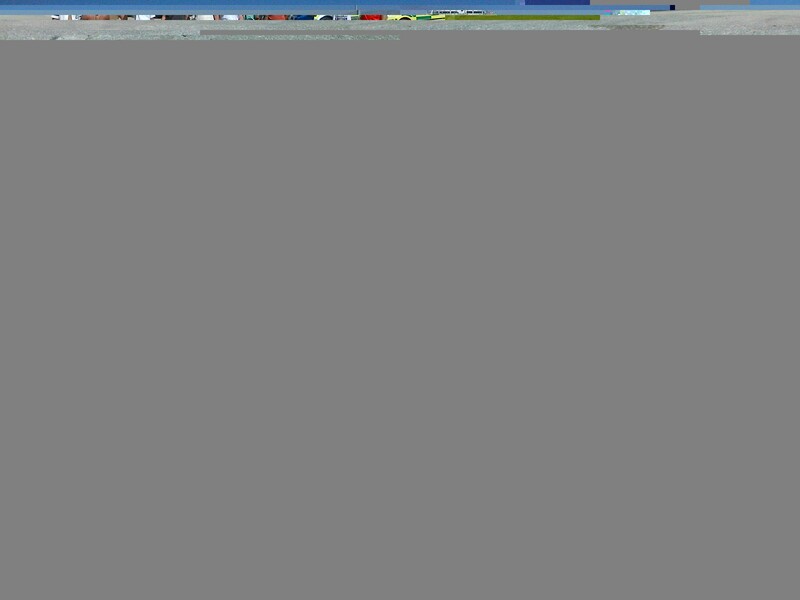 *World Aid Convoy continues to send Aid Containers with Ambulances and Vital Aid on a regular basis. 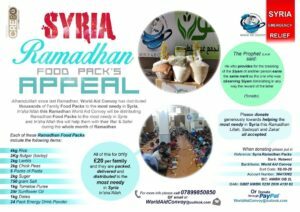 *Please remember the oppressed in your Duas (Prayers) and please Donate generously to help send more Ambulances and Aid Containers.